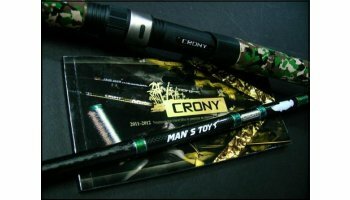 Crony brand new SNAKEHEAD Casting rod, Man's Toy. This series is made of high modulus high quality carbon & 3K woven cloth from 'TORAY'. Equipped with FUJI sic guide and FUJI reel seat.